Here you will learn How to Start a Newborn Photography Business. 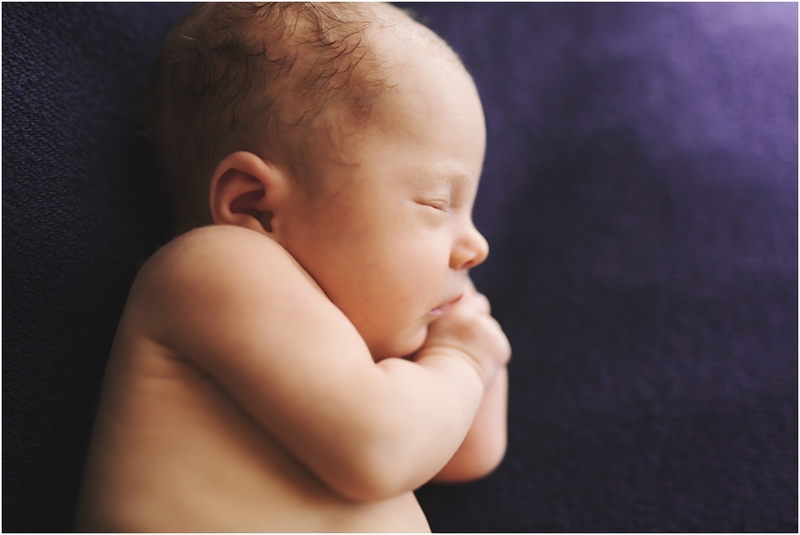 Learning how to become a newborn photographer is different than being a business owner! Having a business plan will help you get your business going in the right direction from the beginning. 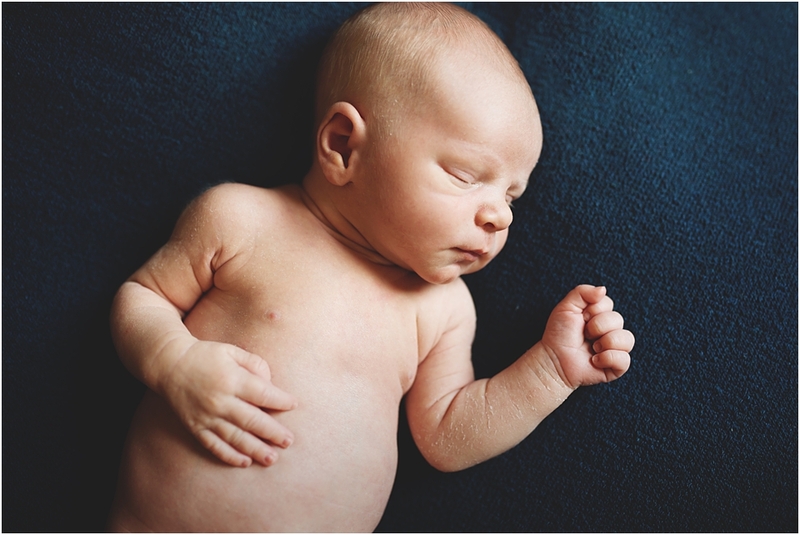 Learn through these newborn photography tips for beginners! 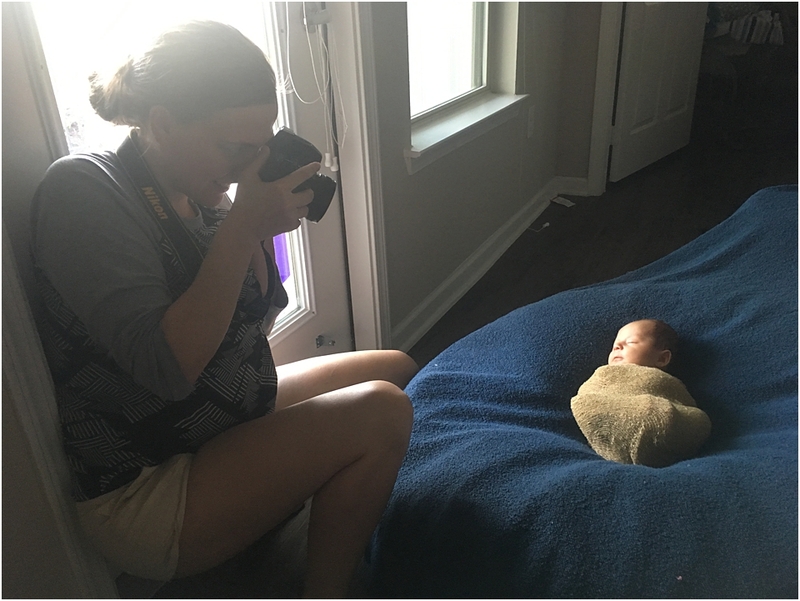 If you are interested in starting a newborn photography business then you are in the right spot at the right time Guest blogger Rebecca Meyer is sharing it all and we say THANK YOU! So you’ve decided to start a newborn photography business. Those little babies smell so good! Here are a few steps to get you started in the right direction. 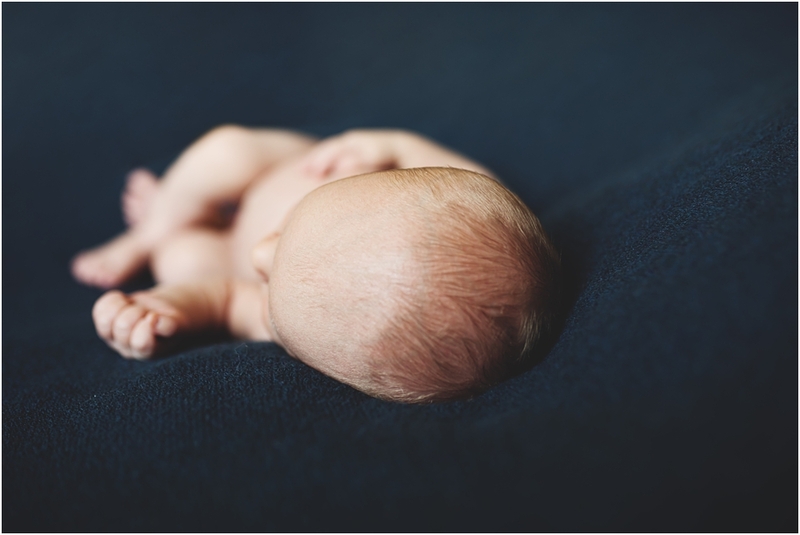 Many of these tips will not happen over-night…rather all good things take time…so use this as a guide to help you get started in the right direction for a newborn photography business. Perhaps you follow a newborn photographer that you love and would like to try similar posing techniques. It’s very important to understand how these professionals are achieving their photos. Youtube has a heap of knowledge and tutorials on specific posing techniques and keeping babies safe – do not undervalue this educational step! Some photographers also offer posing classes and very valuable safety tips! Safety Tip #1: Always be conscious of baby’s airway. Allowing baby’s head to fall too far forward has the potential to cut off their airway. Always be aware of their breathing and comfort. Safety Tip #2: Become infant CPR certified. 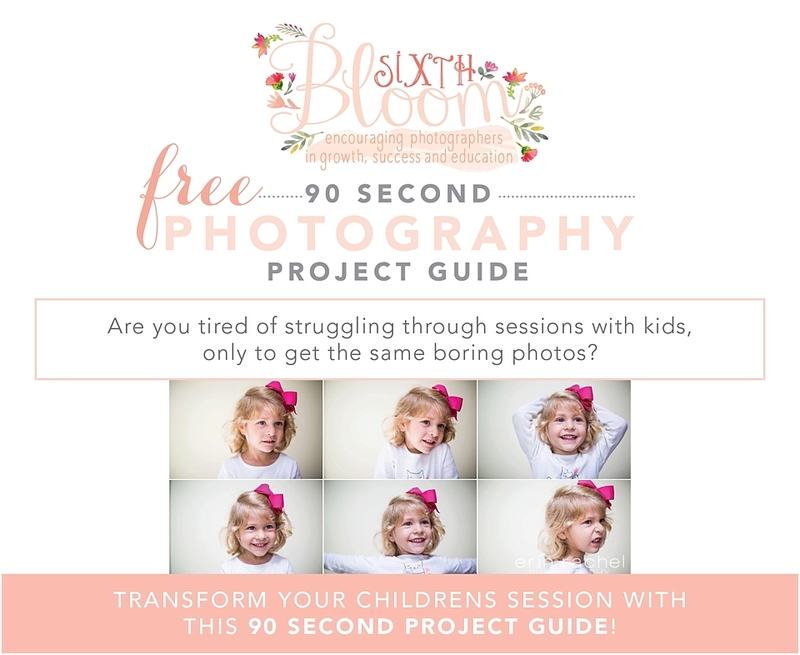 Not only will this help you feel confident and comfortable handling the little bundle, it will also help the parents in their search for finding the right photographer for their needs. Safety Tip #3: Follow the cues of baby. Baby will let you know if something isn’t comfortable. Do not try to force them into any pose. 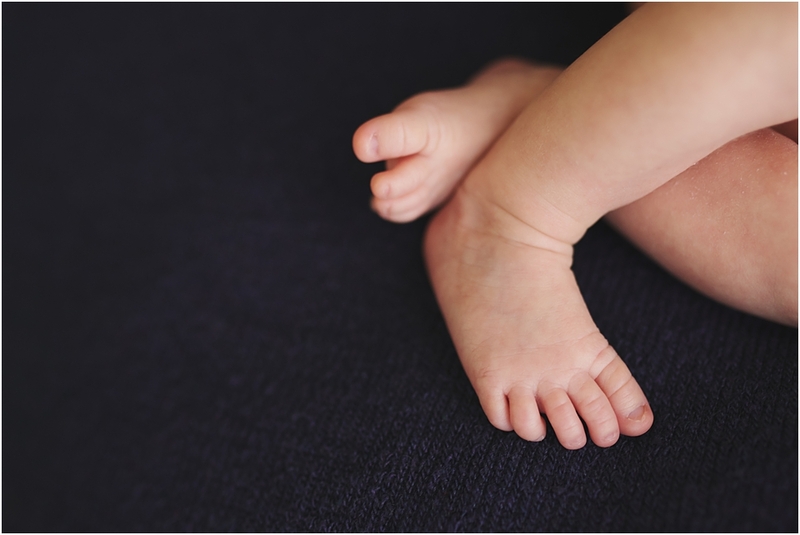 Fresh babies have recently experienced the taxing journey into coming into the world via the birth canal. They sometimes have even experienced traumatic positions that leave them sensitive in areas such as their neck or shoulders. For example, when a baby gets very fussy on his tummy, (despite being well fed, burped and very sleepy) there could be an indication of some kind of birth injury, small or large. Always listen to their cues and explain to the parents during the session if you weren’t able to get tummy shots and they will always be grateful of you listening to their baby. Safety Tip #4: Remain in reach of baby. Never leave baby unattended. Having an assistant helps, but usually the mothers like to be close and can help you spot the baby, should you need to adjust backdrops or briefly go out of reach for some reason. Always keeps your hands on the baby, until it is time to take the shot. 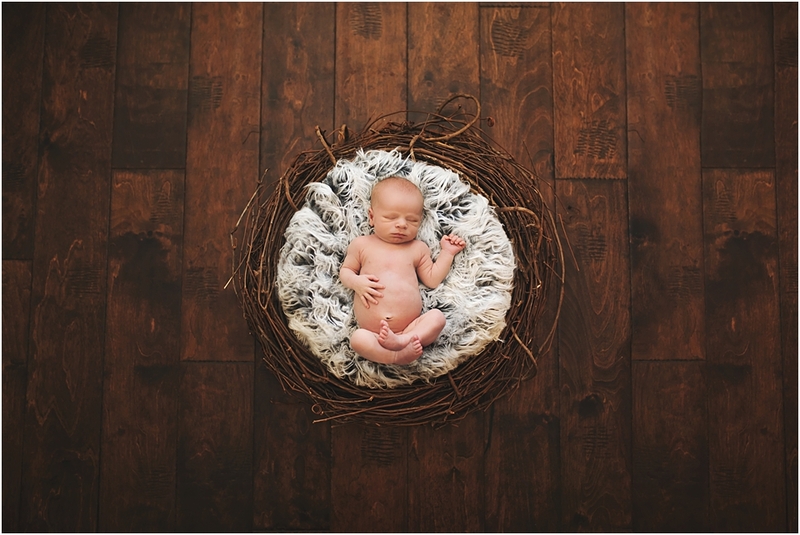 With a little bit of research and a lot of practice, you will be well on your way to becoming one of the best newborn photography businesses in your area. 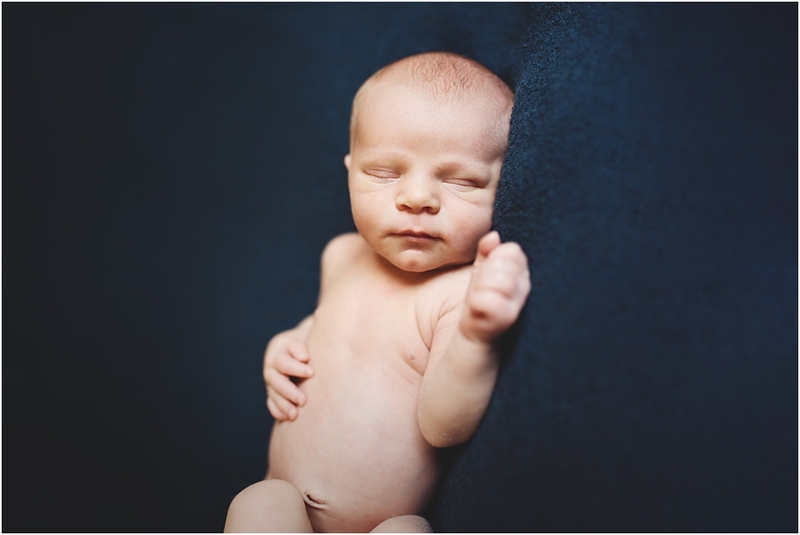 Newborn posing takes a lot of patience, persistence, love and practice. Here are a few easy poses to get you started. 2. Get legal: First things first, you should definitely look into your state laws regarding taxes and business licenses. Texas state law, for example, requires that photographers pay sales tax quarterly, regardless if the sale is from a session fee or from print products. Just get legal. It’s easy and will give you piece of mind. 3. Costs of doing business and pricing: You don’t need to be a business major to make good business decisions! Map out all of your costs of doing business. Mileage, Gas, Website Hosting Fees, Phone Service, everything. You will not be able to follow the next step in creating your pricing without first budgeting your business expenses. Once you are confident that you know exactly how much money you will putting into your new business, monthly, you are ready to plan out your pricing for photo sessions. 4. 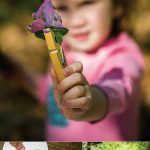 Get connected: Connect with other local photographers. 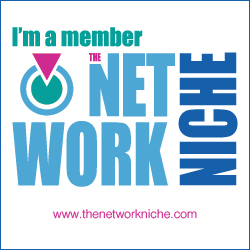 Connect with other businesses. Connect with neighbors. 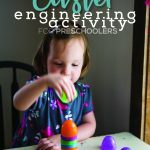 Connect with photography Facebook groups. All of these connections are essential in your growth as a business and as a photographer. 5. Education: Regardless if you are brand new to photography or a regular pro, there is always something you can learn. Learning something new is growing. Be open, ready and willing to accept hard feedback from the ones who have been there before you. Lightroom is your friend. Culling, exposure, white balance, contrast, colors and so much more. Lightroom is an essential tool in my editing process! 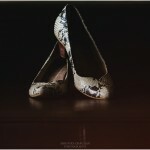 If you never learn photoshop or any sort of major touch ups, you will always win with lightroom. Play with it. 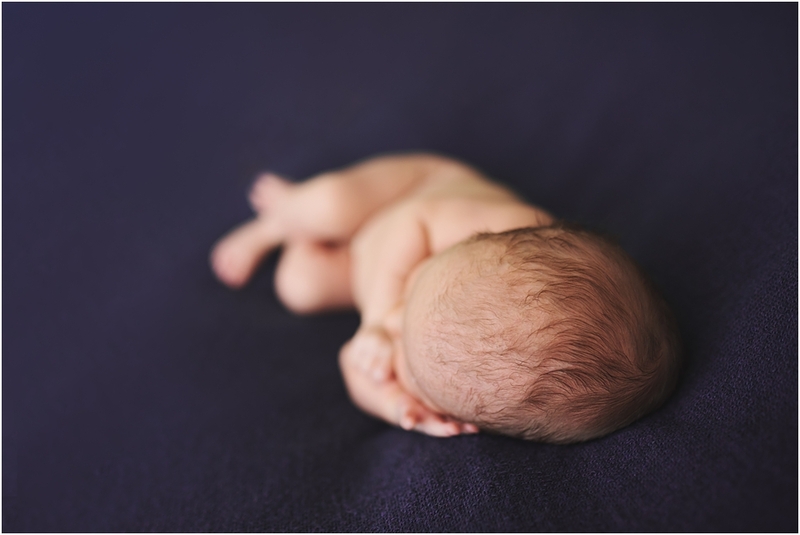 It may just take several newborn sessions and practice to find what you are looking for. Bold and colorful? Lighter and clean? You really can’t go wrong, because art is subjective. Do what you love, and those that have the same art pallet will come, BUT you must stick to one or the other. Rules can be broken at times, but when branding, editing consistently is important. Newborn photography is such a joy! These are the most important steps of starting a newborn photography business, but there are so many more details to consider. Marketing, SEO (search engine optimization), website management, and more. Trust the pros. Get connected! Breathe and most of all, enjoy! 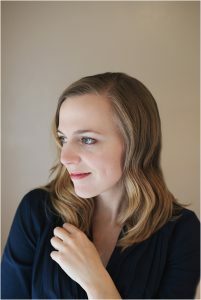 GUEST BLOGGER: WEBSITE | INSTAGRAM | FACEBOOK Rebecca Meyer is a Maternity, Newborn and Family photographer based in Austin, TX. She very quickly turned her photography business from a side hobby to a successful business, specializing in inner personal sales (IPS) and creating a full service photography experience for her clients. Almost 3 years ago, Rebecca signed up for the Beginners Sixth Bloom classes that Erin provides and with the help of the course, became very confident in her ability to master her camera in manual mode. She maintains a home studio, while caring for her 3 year old, who is in daycare 3 days per week. 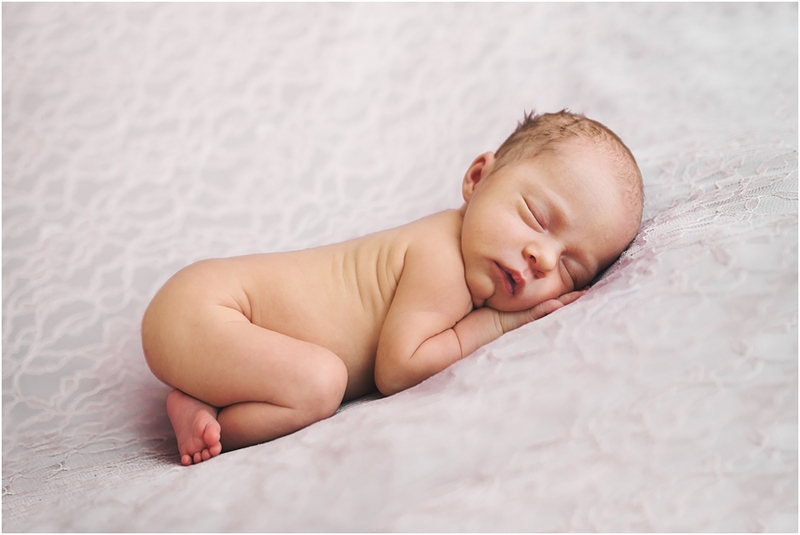 Thank you for sharing the things to know if you want to start a newborn photography business.